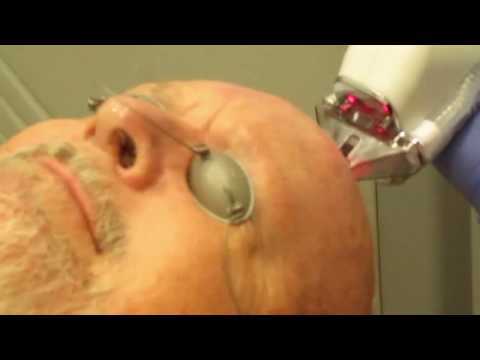 Halo by Sciton is one of the newest lasers being used in the industry to treat a variety of skin conditions, especially here in the Austin, Texas area. The hybrid fractional laser has been approved by the FDA to treat a variety of conditions, and it erases fine lines and wrinkles, lightens pigmentation, and is effective in treating acne scars. 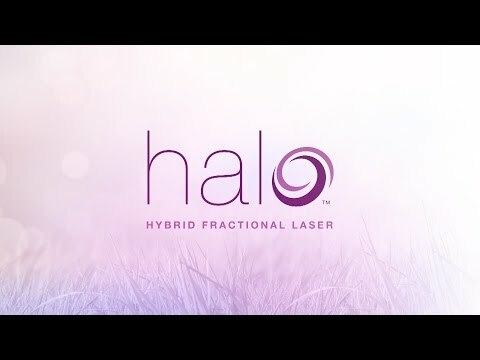 Helen also discusses her experience with Halo & how it gave her more confidence!